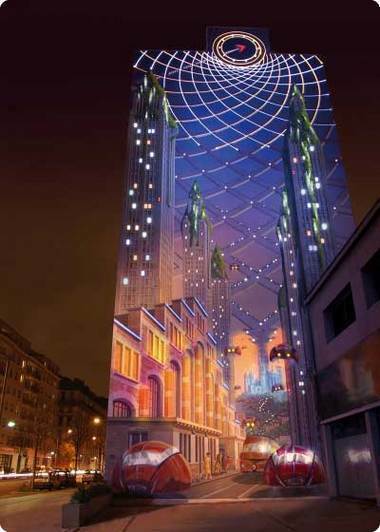 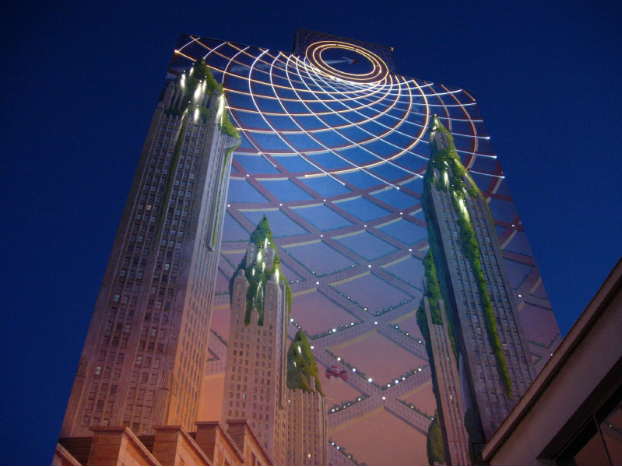 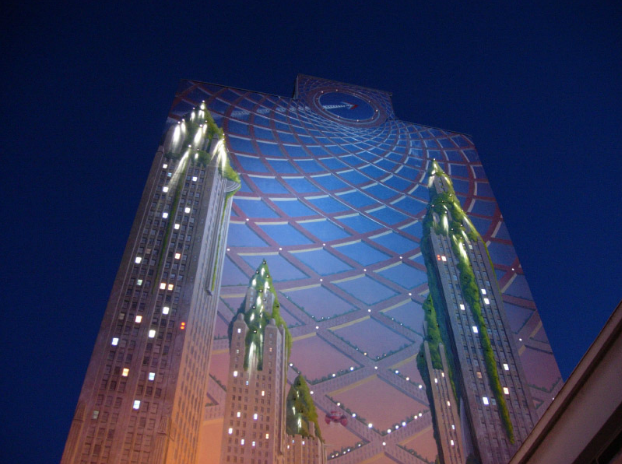 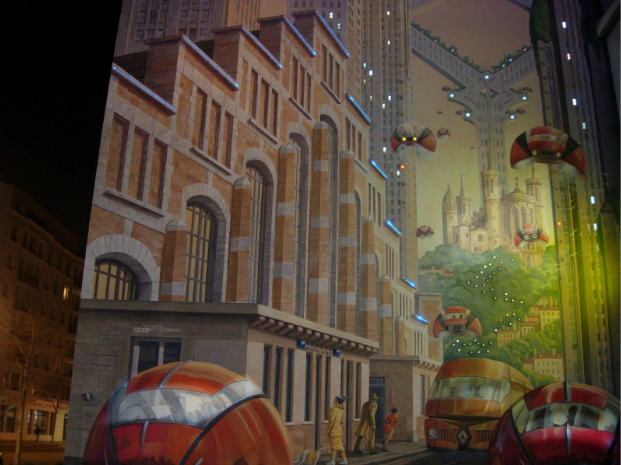 toc Fresque Lumière is a mural by François Schuiten in Lyon, France. 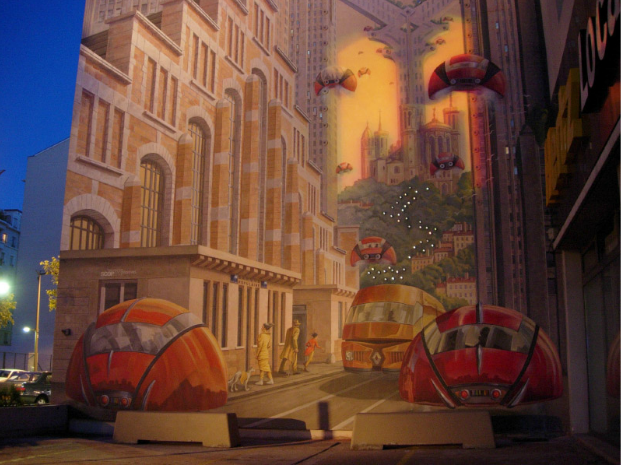 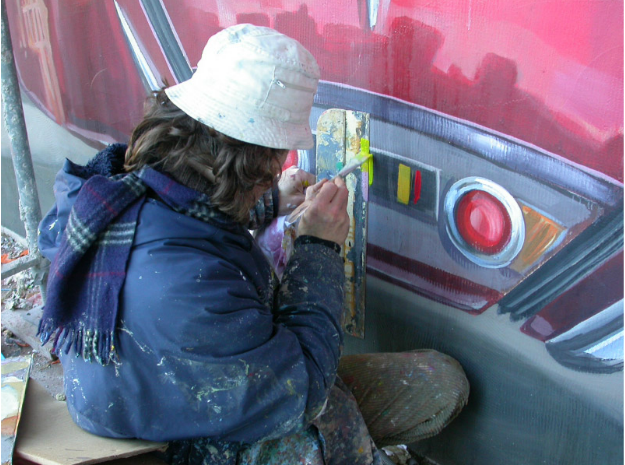 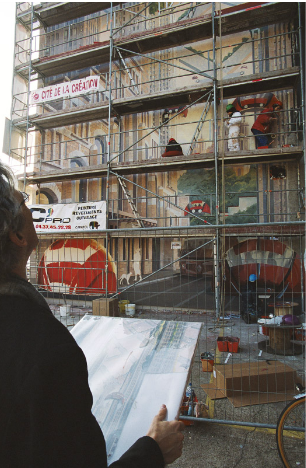 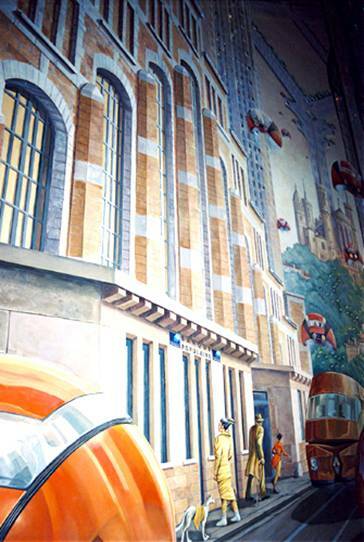 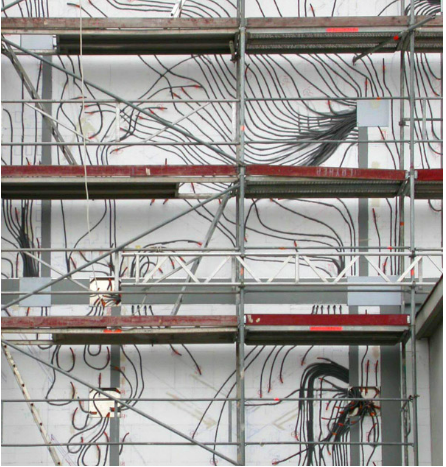 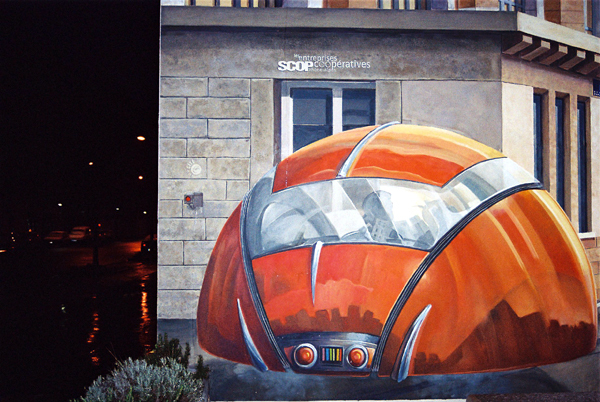 The mural is 350 square meters and shows transport in a future Lyon. 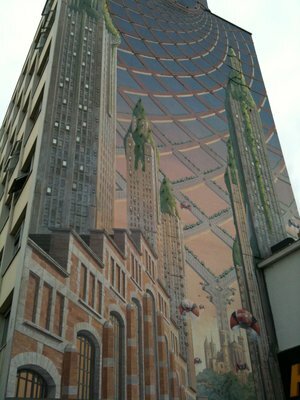 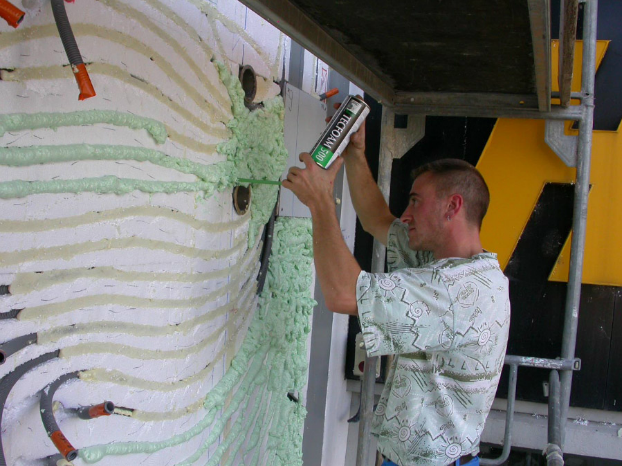 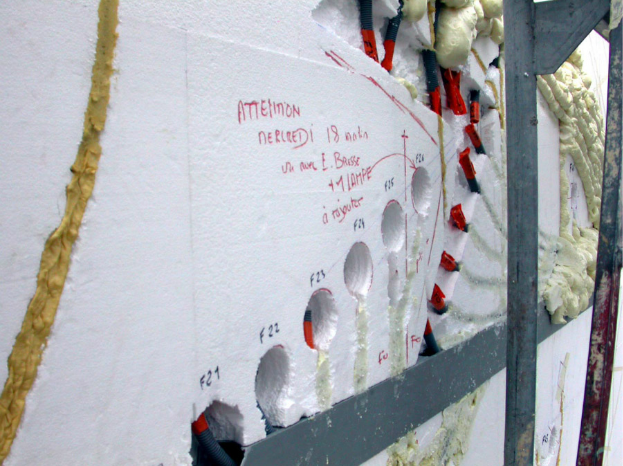 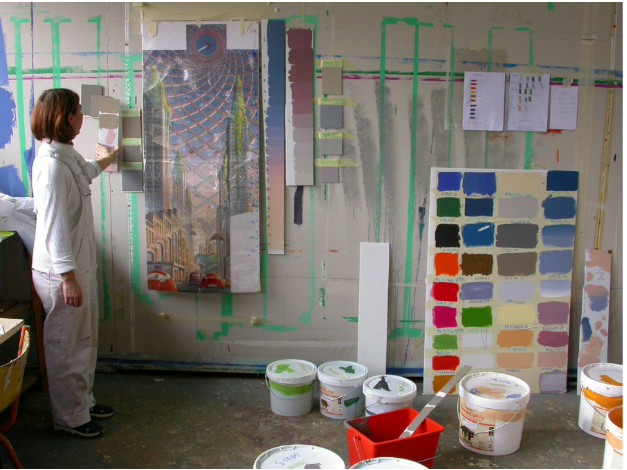 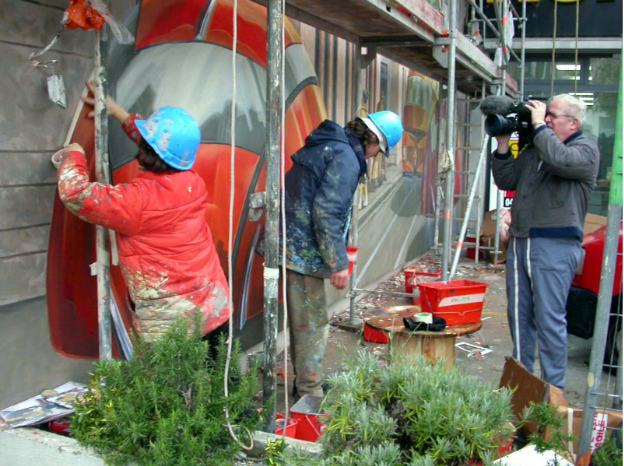 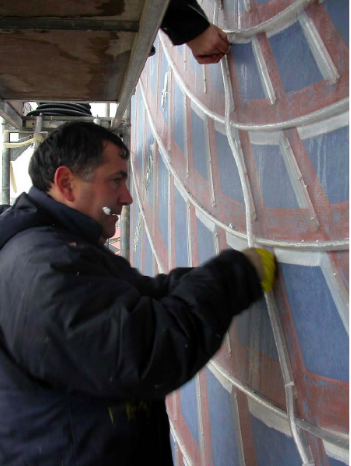 The mural is made with 400kg of paint by Cité Création.